It’s been a busy Fall at the RiverWalk Resort. With the leaves at peak color and the snow guns waiting for the perfect temperature, thousands of people were flocking to Lincoln to discover everything the resort and the Western White Mountains has to offer. Since the first snowflake fell in Lincoln, the RiverWalk Resort has hosted several events, fundraisers, and festivals that garnered some local and national news coverage. 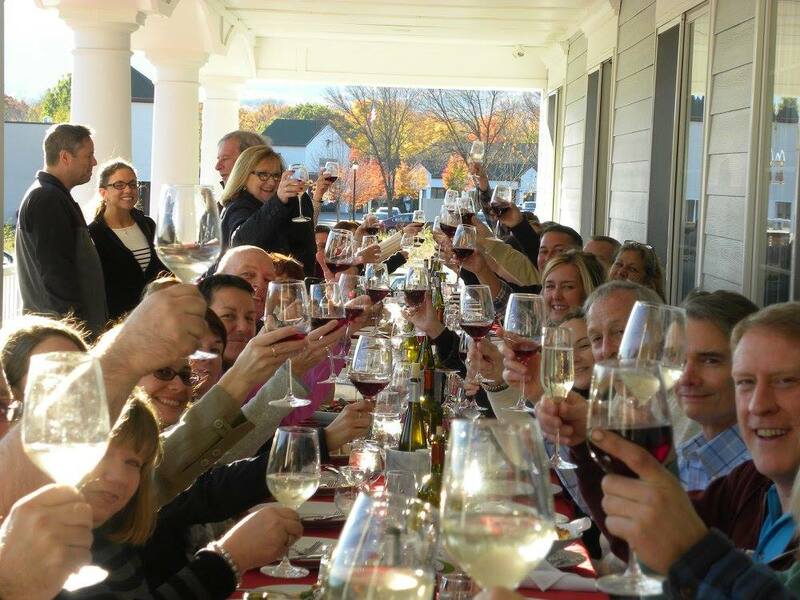 On October 21, 2017, Seven Birches Winery held its 2nd Annual White Mountains Crush Festival in New Hampshire at its tasting room at the RiverWalk Resort. At the “CRUSH” event, guests were invited to celebrate the one-day festival with grape stomping, wine tasting, meet the winemaker tours, and special meal packages at LaVista Italian Cuisine. The family-friendly event attracted media coverage from all over New England and even Troy, New York. Thanks to features and mentions in NH Magazine, Manchester Ink Link, Providence Journal, hundreds of people came out for the big day. Look for dates for the 3rd Annual CRUSH event in the coming months. RiverWalk Resort’s one-of-a-kind ice skating rink is a unique stage perfect for a variety of shows and events. The 2017-2018 calendar is packed with several family friendly events like the Frozen Frog Production show on December 2, 2017. Frozen Frog Production brought the percussive rhythms of Polynesia, the Bollywood beats of India, and the spicy sounds of Latin America with their “World Dance Tour.” The professional production crew featured local and international skaters for a free family friendly event that gather a big crowd. 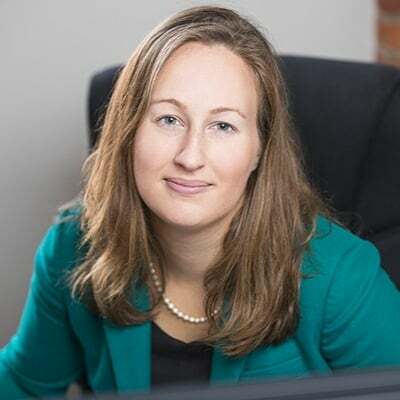 The event was mentioned in popular parenting magazines, news channels, and newspapers from Augusta, Maine to Provincetown, MA and all the way to Troy, New York. 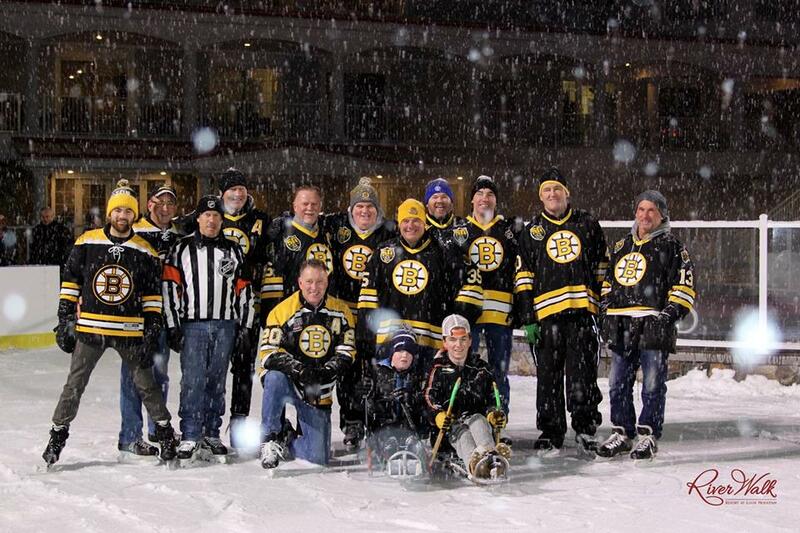 The Skate for a Cause with Boston Bruins Alumni is the biggest fundraiser the RiverWalk Resort hosts every year. Guests enjoyed skating with Rick Middleton, Terry O’Reilly, Ken Linseman, and more followed by a cocktail reception and silent auction. All proceeds from the fun event were donated back to the New England Disabled Sports. NEDS is an incredible non-profit organization that provides adaptive sports instruction and activities to more than 500 student-athletes with disabilities. With so many Bruins fans across New England, news of the event spread far and wide in newspapers, radio, and online. 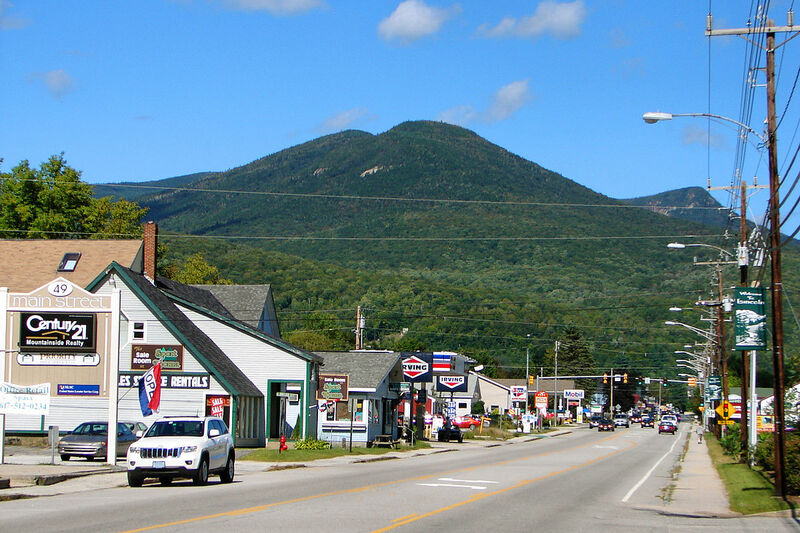 Home to the RiverWalk Resort, Loon Mountain, and countless other incredible small local businesses, Lincoln is getting a lot of press lately as a great year-round travel destination. Many of us locals know this already. It’s about time the world does! Travel bloggers and magazine writers have frequented the area to ski, drink wine at Seven Birches Winery, play in the Ice Castles and more. Both the New England Ski Journal and Boston Herald did an incredible feature on the RiverWalk Resort in print, and the Resort was featured several times online. Last week, RiverWalk Resort’s ice rink once again hosted an excellent fundraiser. This time, it was for Court Appointed Special Advocates (CASA) of New Hampshire, who give a voice to abused and neglected children in the New Hampshire family court system. The family-friendly event included wine tours through Seven Birches Winery, a special performance of “A Tasteful Expression of Wine and Ice” featuring international ice skating performers Melanie Lambert and Fred Palascak, appetizers from La Vista Italian Cuisine, and ice skating for the whole family. The event had a fantastic turnout, and lots of money was raised for CASA thanks to the features and mentions in local media who helped bring the guests to the Resort for the evening. The RiverWalk Resort has plenty of other events coming up this winter, so don’t forget to check the calendar of events for more details.